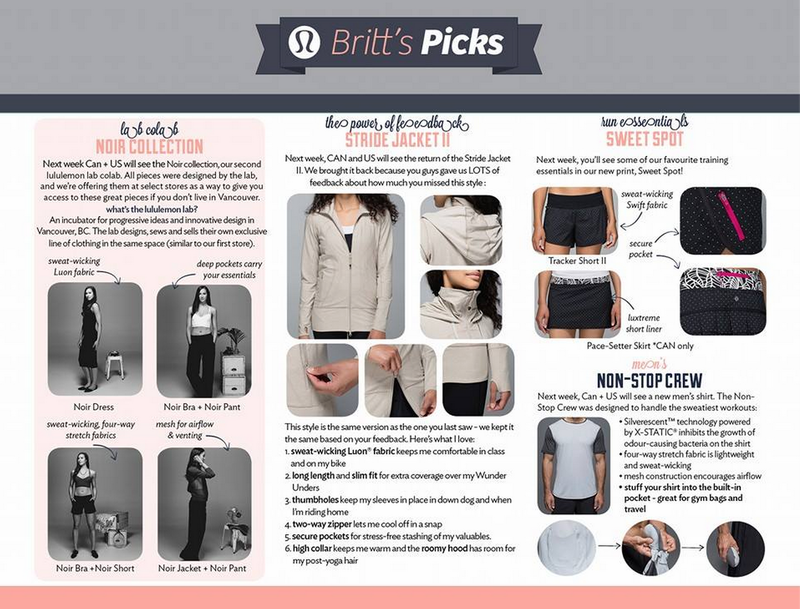 Britt’s Picks are out for this week. Looks like the new Lululemon Lab Colab ‘Noir’ will be uploaded to Canada and US on Monday, and then in select stores. Exciting about the Stride Jacket II and the Savasana Wrap coming up. Not loving the stride jacket colors we’ve seen so far but I’d be tempted in something fun like Heathered Jewelled Magenta. 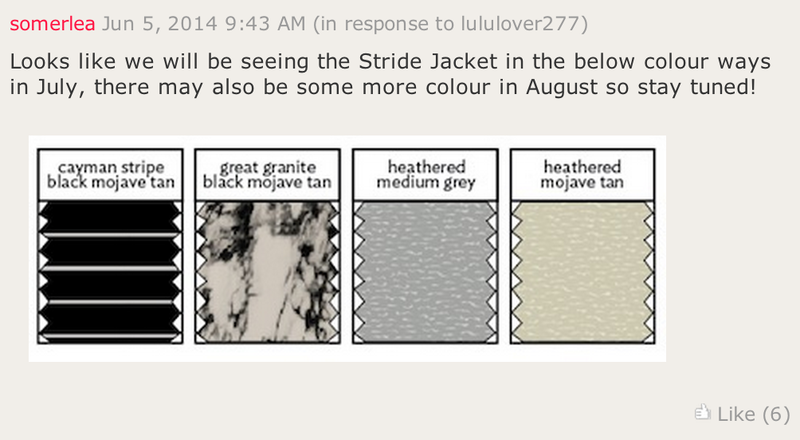 We will see a LOT of Great Granite Black Mojave Tan. "New! Lululemon Lab Collection ‘Noir Et Blanc’"
"Barely Pink Chai Time II"